The Food and Drug Administration will now treat electronic cigarettes and related tobacco products such as hookahs and cigars the same as traditional cigarettes. The move will have a profound impact on those who make, sell and buy vaping products. As per the new rules, those who manufacture vaping products will be required to seek FDA approval before selling their wares. What’s more, manufacturers will now have to plaster warning labels on their items regarding the addictive properties of nicotine. Sales to minors under the age of 18 are now prohibited, as are free samples and sales in vending machines in non-adult only areas. Vaping is now a $3.5 billion market that’s grown by triple digits each of the past five years. The long-term health implications of vaping aren’t yet known although early reports have found high levels of chemicals such as formaldehyde and acetaldehyde in e-cig liquids, both of which have been linked to cancer. Unsurprisingly, critics are claiming the FDA is overreaching its boundaries. 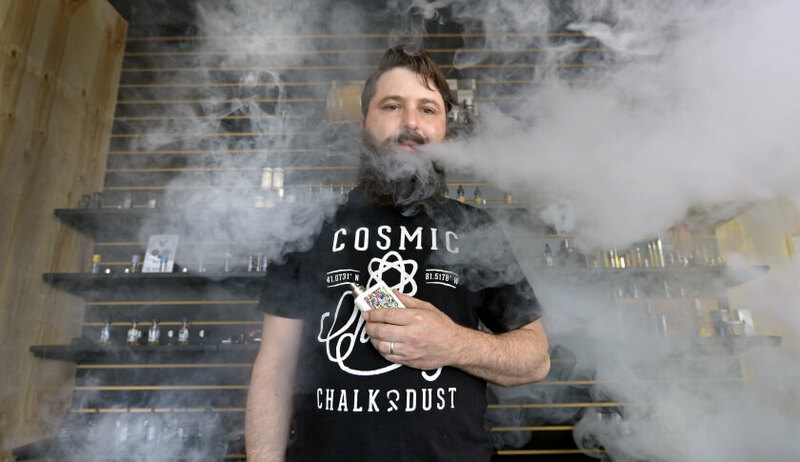 As Fortune notes, it can be quite expensive to gain FDA approval which will likely put smaller vaping shops out of business and give Big Tobacco makers an even greater market share. The publication points out that the regulations contain a grandfather clause that eliminates the need for FDA approval for merchandise that was already available as of February 15, 2007. But as you may know, the electronic cigarette industry was virtually non-existent before that time. The FDA is using a staggered timeline for enforcement that will allow manufacturers to continue to sell their products for up to two years while they submit (and an additional year while the FDA reveiws) a new tobacco product application.